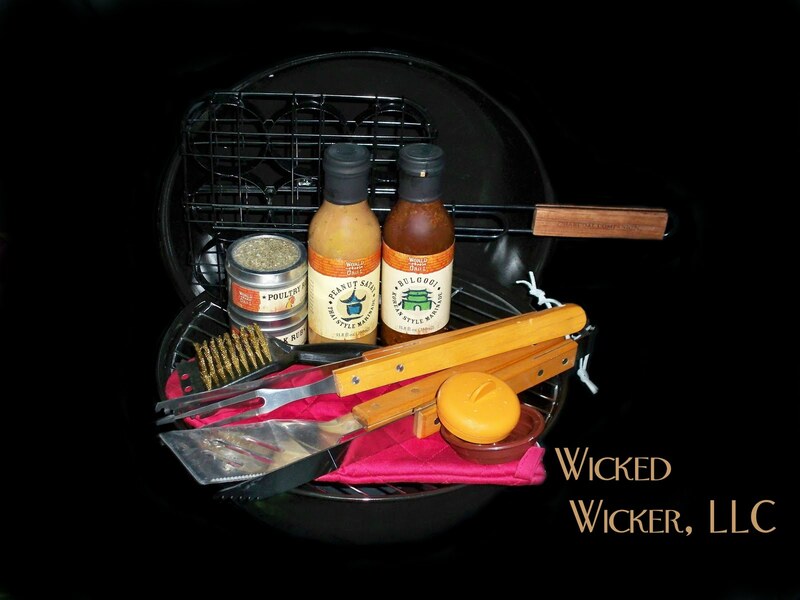 Gifts from Wicked Wicker, LLC: Fire Up the Grill! Walking through a bookstore today, one of the front displays caught my eye. There was an entire table devoted to barbecue books that was set up at the front of the store. I guess as not only is summer the season for backyard barbecues, but Father's Day is also coming up and it makes sense to have the those books front and center. I never particularly thought about it, but there are hundreds and thousands of different barbecue recipes. To me, barbecuing is just something you do and I never really thought about it, but as it turns out barbecuing has a long history. People have been cooking over an open flame for a long time, but the modern barbecue grill didn't come around until the 1950's, when Stephen Weber invented it (or even more modern than that, the George Foreman Grill in the 1990's), effectively ushering in the era of the traditional American backyard barbecue party. Happy Father's Day from Wicked Wicker! BBQ things are a great idea for father's day! I'll have to try to remember that in September when it's fathers day in Australia and I'm wracking my brain thinking of a gift! Anything BBQ is definitely a great Father's Day idea! I found you at the Hop Along Friday Blog Hop and am glad I did, am a happy new follower :). Visiting from the you like me friday blog hop! Not So Moody Monday newest follower! Please stop by At Home with Rebecka and follow back..thanks! Now following your wonderful blog from the Let's Get Social Blog Hop! I'm following you from the Let's Get Social Blog Hop! Gotcha on Google Friend Connect, FB (here's my page: http://www.facebook.com/#!/pages/Feral-Moon/122816737800957), Twitter, email, and rss feed. Thank you! 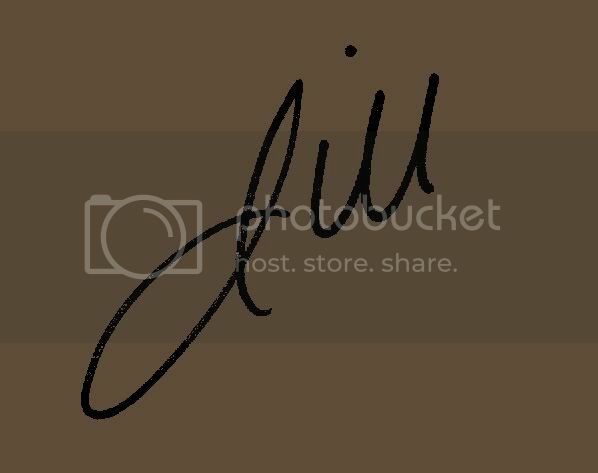 I am now following you from the Let's Get Social Blog Hop!